In this episode, Dr. Bubbs sits down with high performance expert researchers and coaches Dr. Daniel Plews and the "Prof" Dr. Paul Laursen to talk heart rate variability, low-carb and keto diets and endurance training. The Plews and Prof share insights into how best to assess HRV and what it means for your training, the impact of low-carb and keto diets on training adaptations (and how it differs on race day) and longevity, and share their personal insights of working with the world's best endurance athletes. Great stuff here from two of the worlds top experts! 1) Heart Rate Variability (HRV) is the physiological phenomenon of variation in the time interval between heartbeats. It is measured by the variation in the beat-to-beat interval. 2) By measuring HRV you can gain insights into how your nervous system, cardiovascular system, and respiratory systems respond to training and life’s stressors. 3) A higher HRV is correlated with younger biological age and better aerobic fitness. 1) Training above anaerobic threshold (VT2) puts a much heavier stress on HRV. 2) Your autonomic nervous system is always changing, thus rolling or average values are critical for optimal assessment. 3) Favourite App "HRV for Training" – compares favourably to the gold-standard ECG for accuracy. 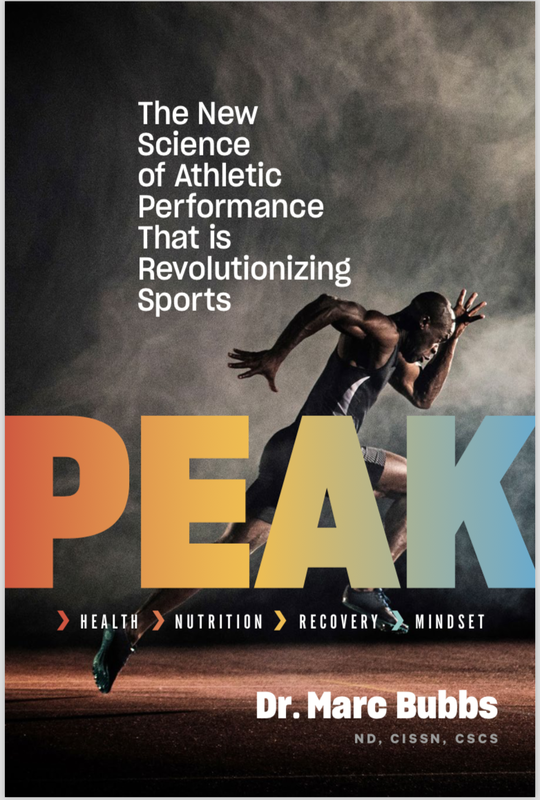 About "The Plews & Prof"
Dr. Daniel Plews is just one part of “Plews and Prof”, a company who specializes in maximizing performance health and longevity in athletes. For 7 years, Dan worked with High Performance Sport New Zealand where he has been immersed in the Rowing program. During this time, he attended both the London and Rio Olympic Games where the rowing team claimed 5 gold, 1 silver and 2 bronze medals. Dan has 17 peered reviewed publications in various academic journals. With his PhD focusing in heart rate variability, 9 of these publications are in the practical application of heart rate variability to assist in informing training decisions. Follow Dan on Twitter at @theplews1. Find out more at www.plewsandprof.com and follow on twitter at @PlewsandProf.